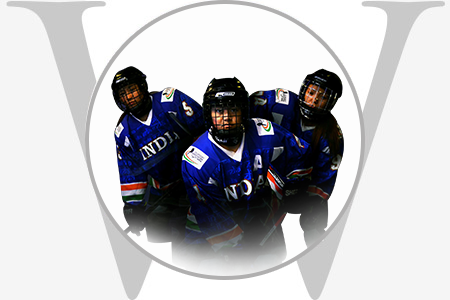 The Indian women’s ice hockey team was officially formed in 2016, thanks to the efforts of young determined Ladakhi women. Due to a shortage of funds and proper facilities, training for their first international tournament took place on a miniature ice-rink in a mall in Gurgaon! Even the travel arrangements came through after a lot of running from pillar to post, by the General Secretary of the Indian Ice hockey Federation. In 2017, thanks to crowd funding and sheer hardwork, the team won its first game against the Philippines at Asia’s biggest ice hockey tournament. The Economic Times Women’s Forum (ETWF) is a premier platform for women professionals in India, bringing together some of the most influential women of our times across the region.